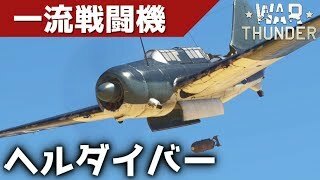 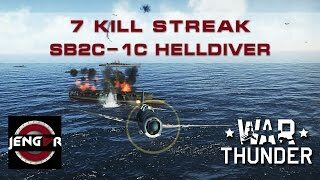 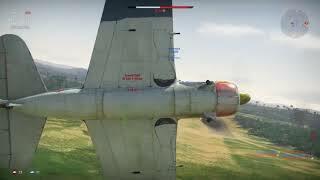 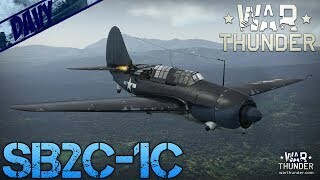 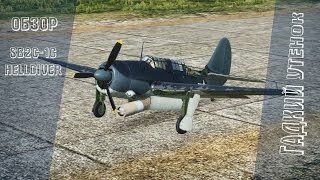 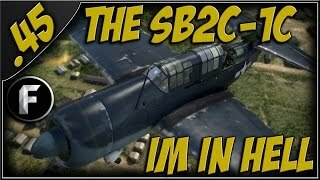 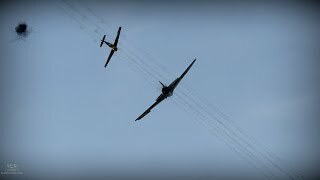 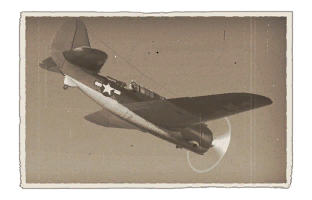 War Thunder : THE SB2C-1C! 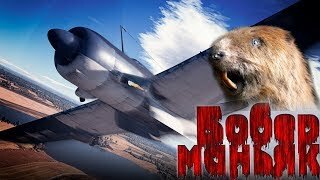 THIS PLANE IS HELL!!! 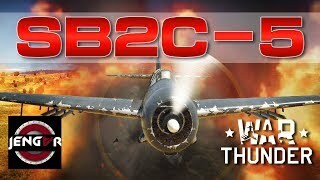 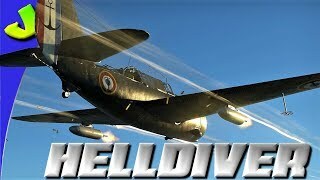 War Thunder Gameplay ITA - SB2C-1c - Bombardiere navale! 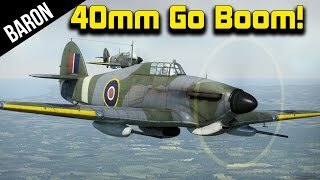 War Thunder Hurricane 40mm Big Derp Gun Destruction! 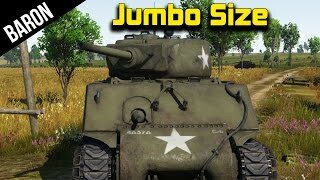 War Thunder - Jumbo Size, Pull over that tank too fat!